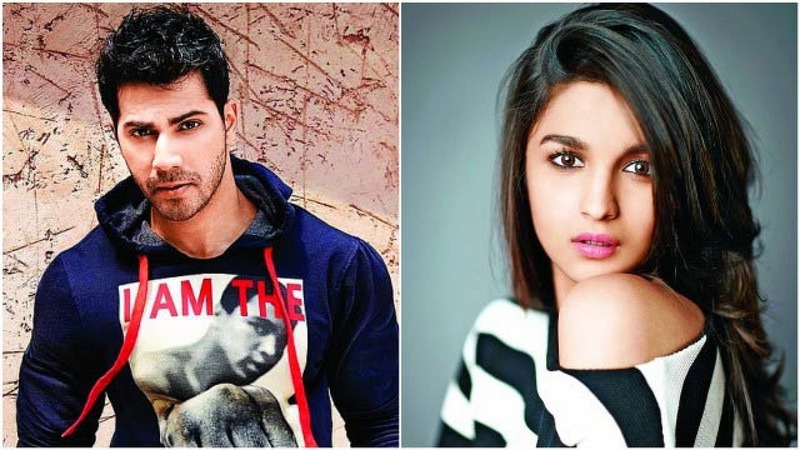 Varun Dhawan and Alia Bhatt will be seen in the magnum opus Kalank directed by Abhishek Varman. The film will release on 17 April 2019 and tells the story of eternal love amidst all the violence unfolding around the lead characters. Varun Dhawan and Alia Bhatt started their careers together with the hit film Student of the Year in 2012. Since then, the two have given hit films such as Humpty Sharma Ki Dulhania (2014) and Badrinath Ki Dulhania (2017) and will also be seen in the magnum opus Kalank. The two actors are always seen highly speaking of each other in the media and have always appreciated each other’s performances in various films. Whenever the two meet, fans also get to witness all the playful banter between them. Something similar was seen recently when Varun humourously commented on Alia’s back to back film announcements at an award show. Alia is currently riding high on the success of her latest released film Gully Boy and is currently busy promoting her upcoming partition drama Kalank directed by Abhishek Varman, which will release on 17 April 2019. The film also stars Varun Dhawan, Aditya Roy Kapur, Sonakshi SInha, Sanjay Dutt, Madhuri Dixit in pivotal roles. Varun Dhawan and Alia Bhatt have worked together in several films and are gearing up for their next ‘Kalank’ helmed by Abhishek Varman. Now during an event, Varun took a playful dig at Alia and said that she won’t be working with him anymore, after back to back announcements of her films were done at the event. Meanwhile, ‘Kalank’ also stars Sanjay Dutt, Madhuri Dixit, Aditya Roy Kapur, Sonakshi Sinha in the lead roles. The film is all set to hit the theatres on April 17.